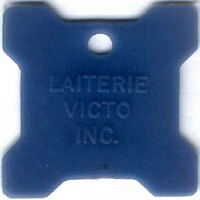 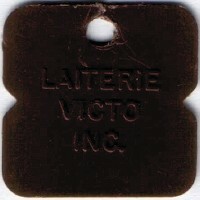 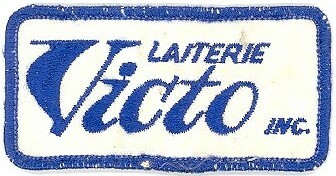 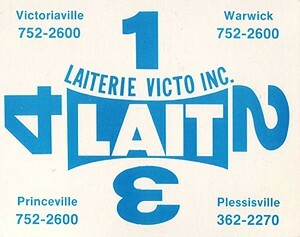 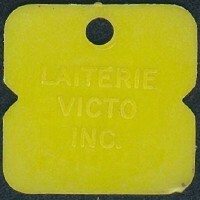 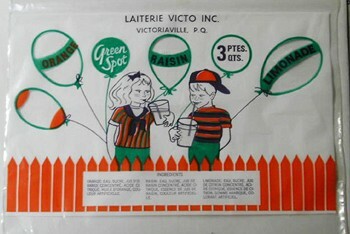 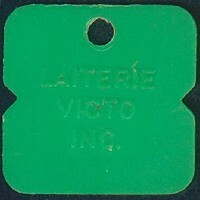 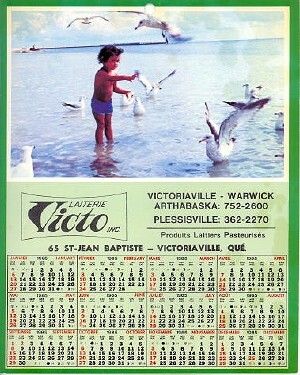 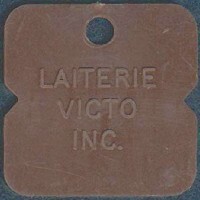 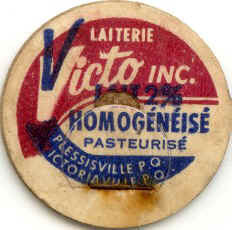 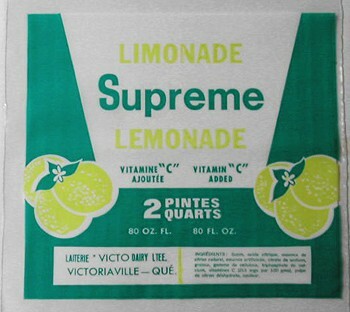 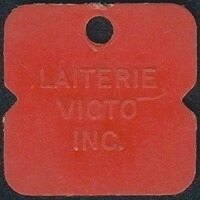 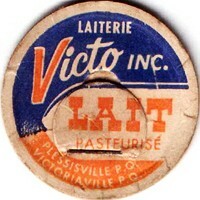 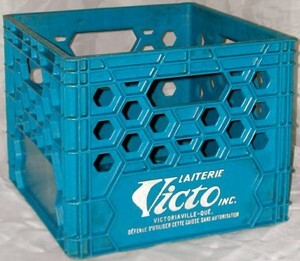 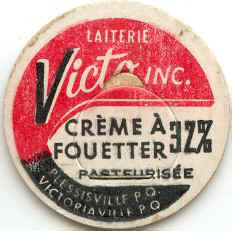 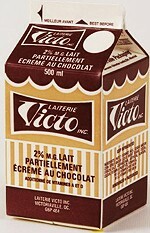 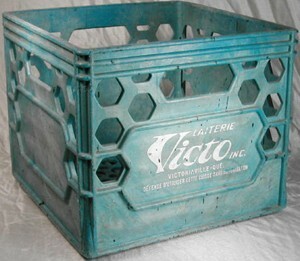 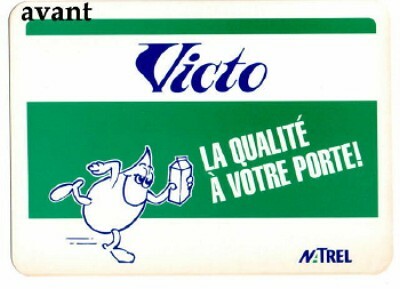 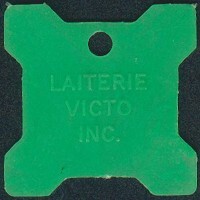 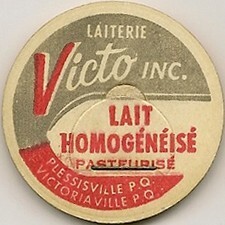 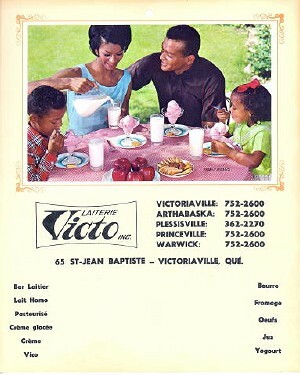 In 1966, "Bois-Francs Creamery" and "Plessis Dairy, (Vigneault & Frères)" merged so they became strong enough to acquire the "Victoriaville Creamery" that will become the "Victo Dairy". 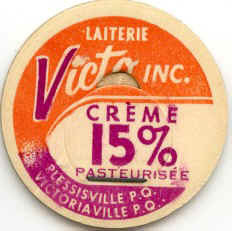 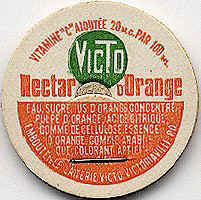 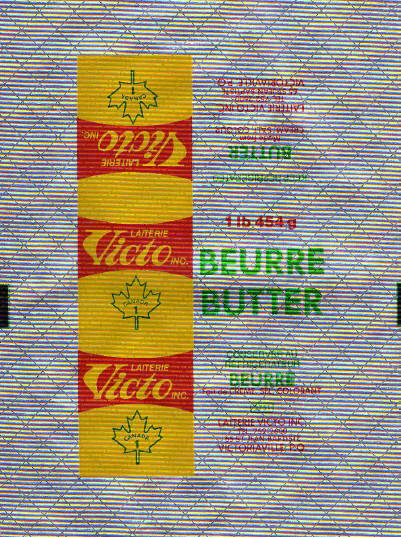 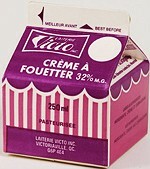 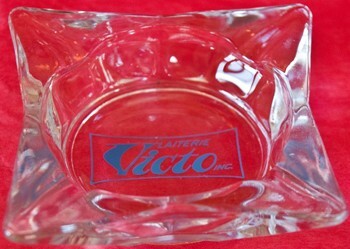 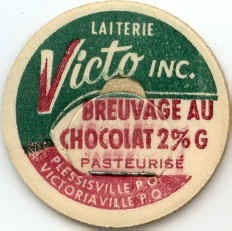 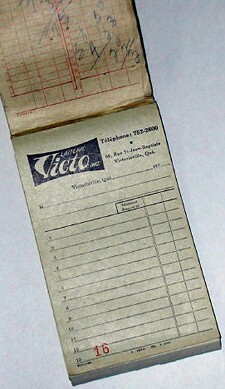 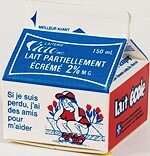 In novembre 1987, Victo Creamery is sold to Agropur. 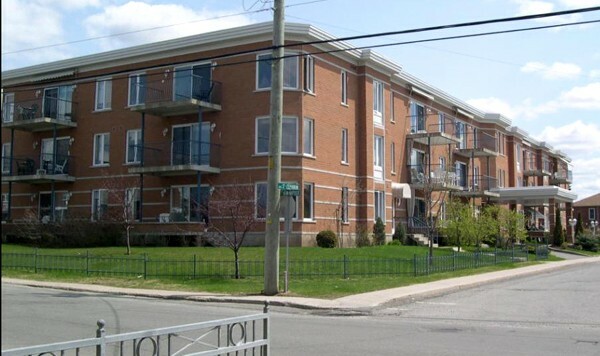 April 1990, Agropur sells to Natrel and in july 1992, Natrel sells the property to Construction Jacques inc. Construction Jacques inc. proceded to the demolition of the buildings to make a residential complex, corner Saint-Jean-Baptiste and Saint-Zéphirin. 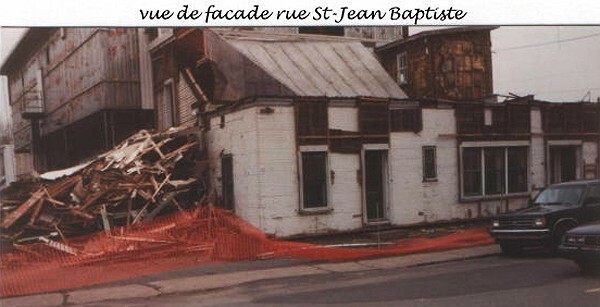 Photo (2003) and searches : Mr. Denis St-Pierre. 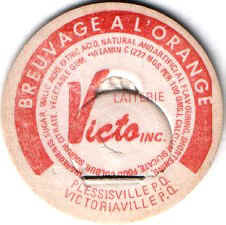 From the book he published in 2004 « Les débuts industriels de Victoriaville 1853-1906 ».